Whether you are looking for a one time service or year round protection, we have a program tailored to your specific needs. Sentricon bait stations are installed around the perimeter of your home or business to eliminate the entire colony. We can treat for chinch bugs, webworms, fleas, ants, and many other pests. 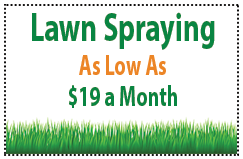 Shrub spraying and fertilization is also available. 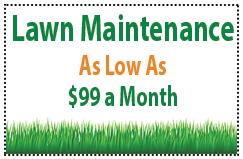 We are a full service, family owned pest management and lawn care company. We are owned by a second generation pest management professional that understands the importance and value of your health, home, business and our environment. 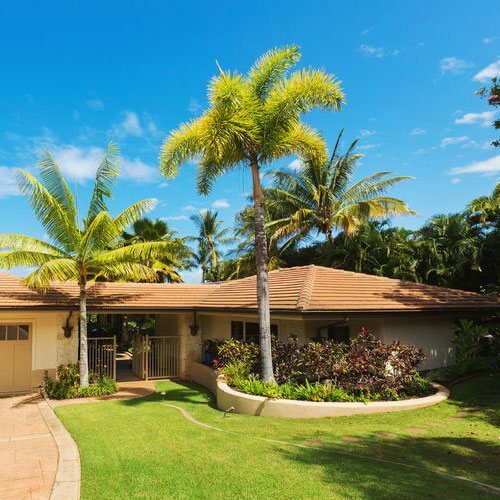 If you are looking for a company with pest control and lawn care experience we are here to help you take care of your needs and give you peace of mind. 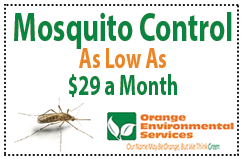 Orange Environmental Services provides residential, commercial, and industrial lawn care and pest control for your homes and businesses. 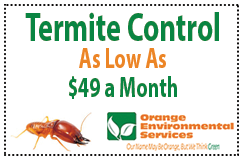 We have provided our clients with the highest quality pest control services for over 45 years. 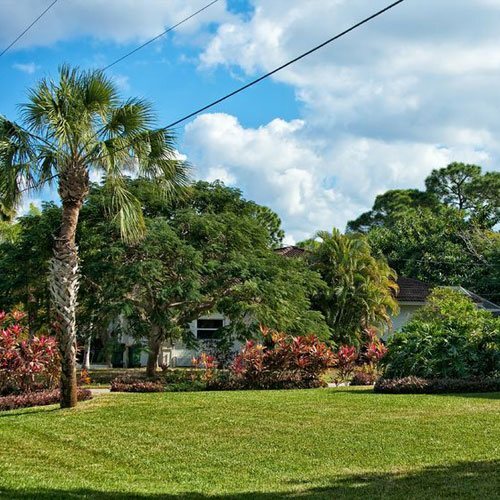 At Orange Environmental Services, we continue to set high standards for ourselves so that our customers receive the best possible lawn care and pest management service. We practice Integrated Pest Management (IPM), using the newest technologies to eliminate and manage your pest problems by using a combination of chemical and non-chemical pest treatments. 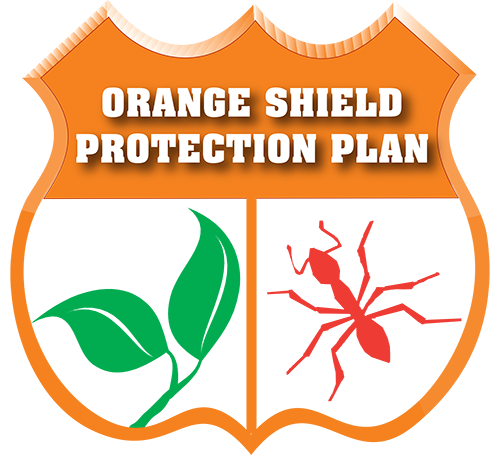 We are dedicated to providing a fast and efficient solution to your pest issues. 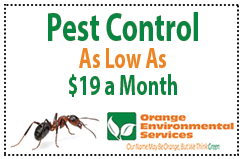 We offer residential and commercial pest control services for, ants, rodents, and many other pests. We have pest management programs for all types of homes from condos and apartments, to single family homes. Whether you are looking for a one time service or year round protection, we have a program tailored to your specific needs. We also service commercial and industrial facilities such as office buildings, food processing facilties, schools, hotels, and many other types of commercial properties. Our highly qualified and experienced staff can inspect your home or business and make recommendations.